Welcome back to our 2014 Summer Book Club. 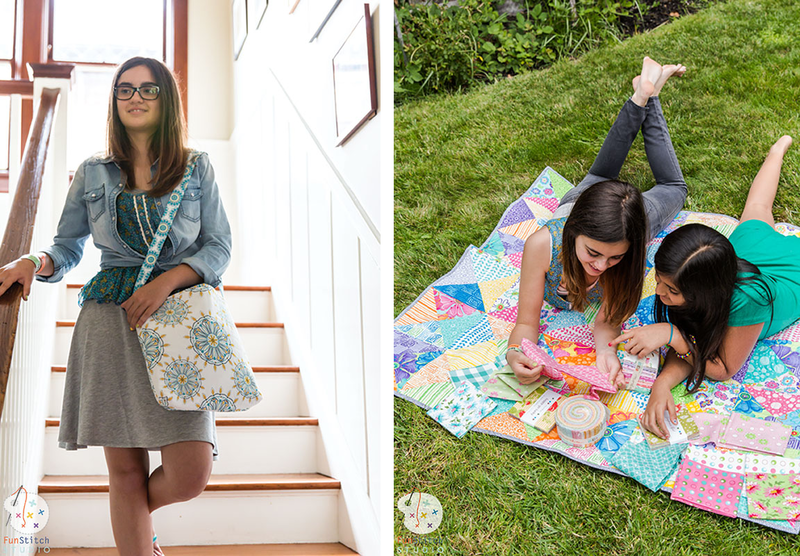 Today, we are featuring Sew It! by Allison Nicoll of Quilting Mumma. Sew It! 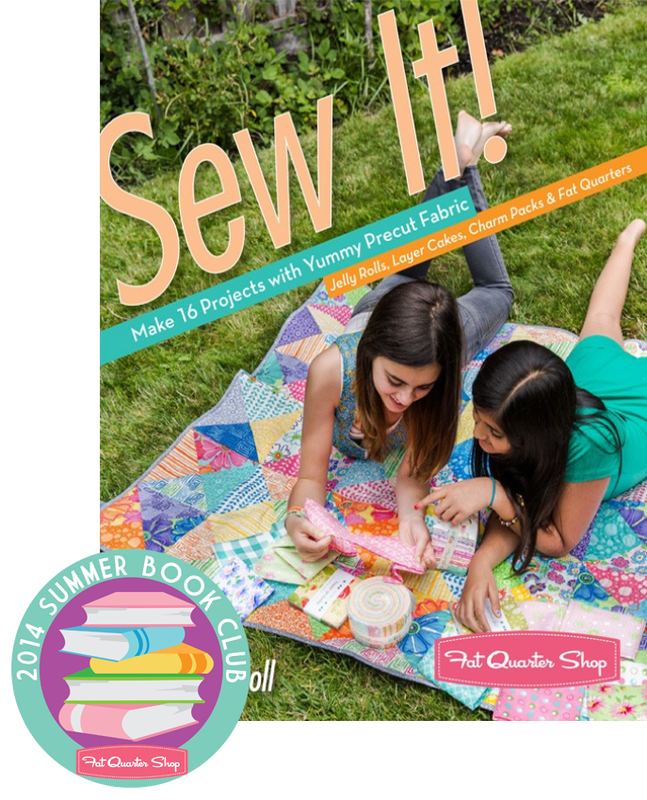 features sixteen different projects using all precut fabrics and it's also our July Book of the Month (which means its 20% OFF ALL month long). 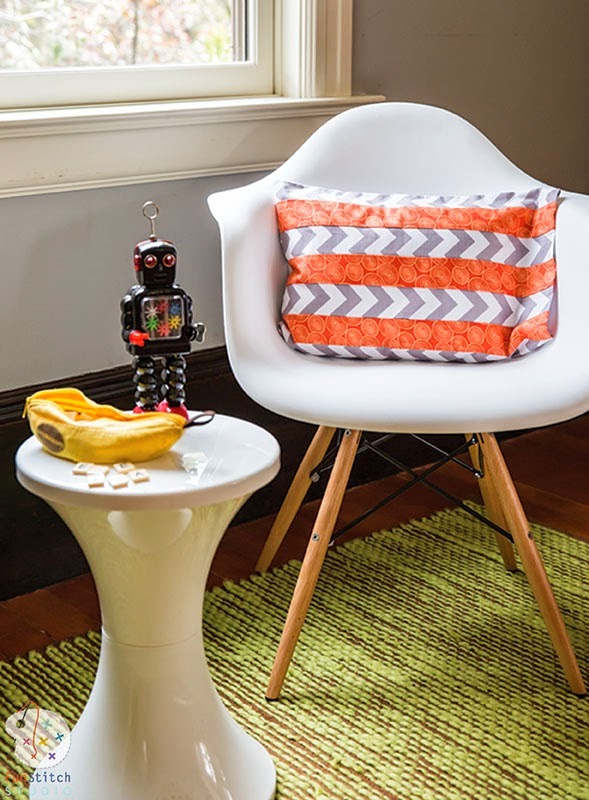 From jelly rolls to fat quarters, you'll find all kinds of simple, easy and kid-friendly projects. Allison is here on the Jolly Jabber to talk about her book and what she loves about it! A: I wrote the book to inspire children to begin their own sewing journey. 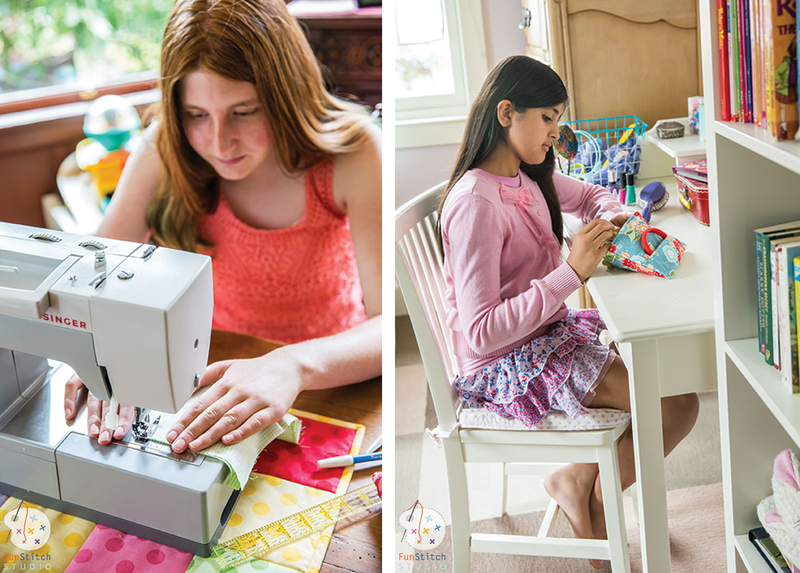 It's a way to share the joy of sewing with fun projects they will want to make. Q: What projects are included in Sew It? A: There are 16 amazing projects in this book that are made using precuts. They are super affordable and easy to achieve. A: My favorite part of the book.... Oh, there are so many, I couldn't choose just one thing.. I love the fresh color palette and the photos, and diagrams are amazing too! Q: What’s next for Allison Nicoll? A: Well, I've started sketching ideas for book #2, so I am itching to get started on that. I will continue to teach my love of stitching to kids and adults alike, it's such a blessing to be able to share what you love with others. Check,out what I'm up to by heading to my Facebook page. It's time for our 2014 Summer Book Club giveaway! We are giving away a stash of books to ten lucky winners from now until the end of August. To enter, comment below and let us know what projects you love to make with precuts. One winner will be picked each week and all the winners will be announced August 26th. Good Luck and happy quilting!